Mi familia perfecta is an American (spanish) telenovela created by José Vicente Spataro that premiered on Telemundo on 9 April 2018 and concluded on 13 July 2018. 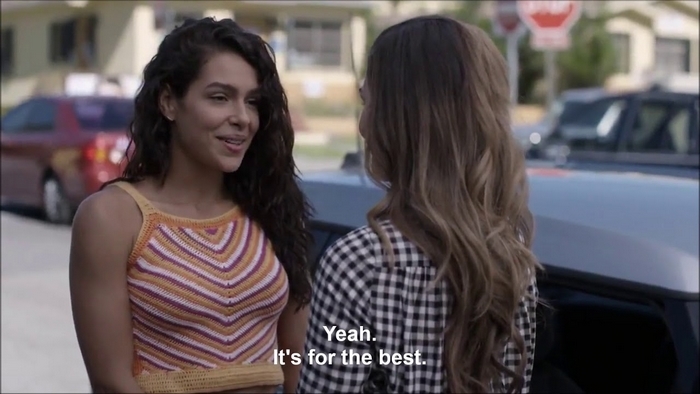 The series tells the story of Los Guerrero, five siblings struggling to achieve the American dream and get ahead after the death of their father and the deportation of their mother to Mexico. Los Guerrero must demonstrate that they are a very united family to face the different obstacles and situations faced by immigrants in the United States. 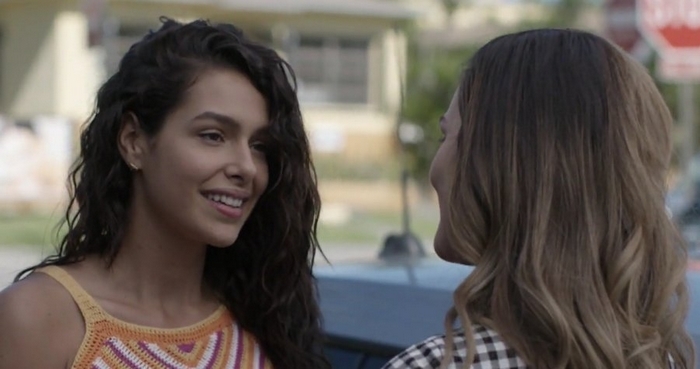 The show is featuring a lesbian character, Megan and a girl who is figuring out her sexuality, Genesis. They both play soccer. 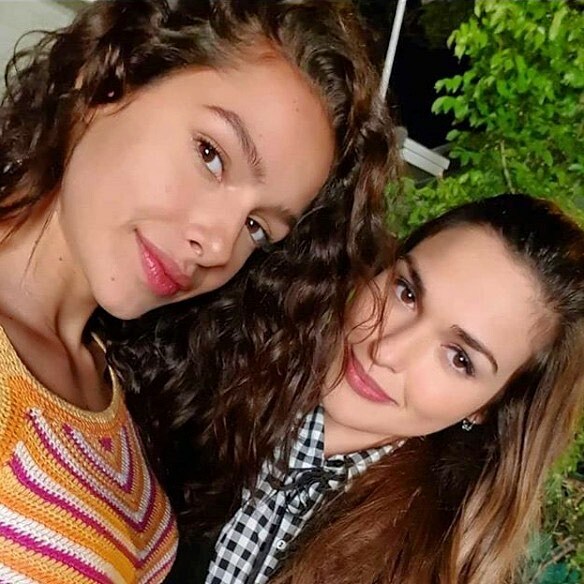 Megan Summers and Génesis Pérez are portrayed by Estefany Oliveira and Michelle De Andrade.